This Friday Xscape is the only place to be as we officially open our new Sports Superstore! 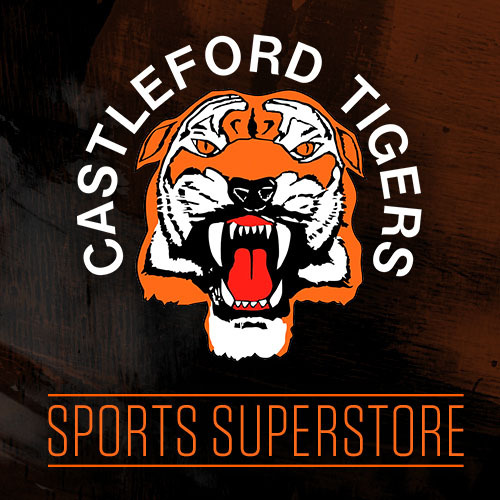 Castleford Tigers Sports Superstore will have a grand opening this Friday at 4:00pm. You’ll find the new store on the downstairs mall just pasted Starbucks. 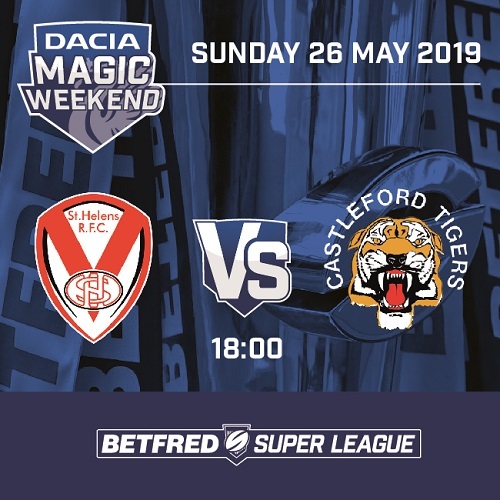 Castleford Tigers full first team squad will be there with club captain Michael Shenton cutting the ribbon to officially open the store at 4:00pm, then we’ll welcome you all inside to meet our players and take a look at our new merchandise. Three lucky fans will be joining Michael Shenton and a few of his team mates for dinner at 5:15pm. The competition to win this prize closes at 6:00pm tonight. Click here to enter. Season Ticket holders can enjoy 20% discount off your total food bill too. 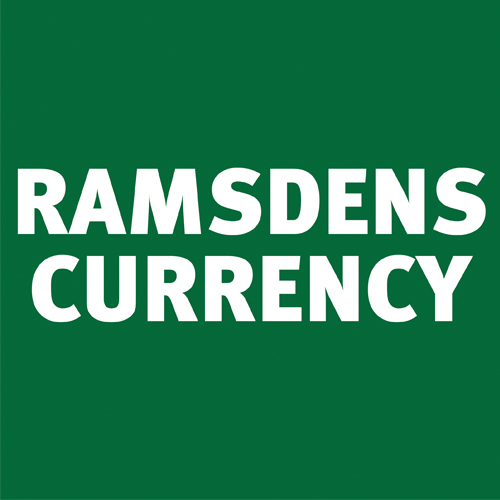 A 2018 Season Ticket card must be presented to claim your discount (20% off your total food bill when 2 mains courses are purchased from the main menu. Not valid in conjunction with any other offers of promotions). 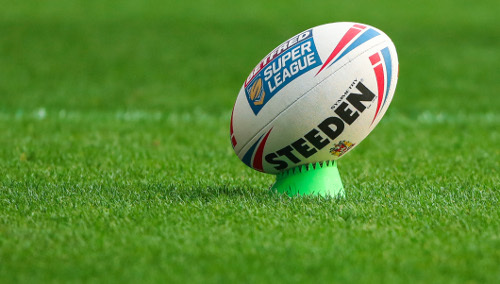 A selection of Castleford Tigers players will be meeting and greeting diners from 6:00pm until 7:00pm. Four lucky fans will be joining a selection of players at 5:00pm for dinner. The competition to win this prize closes at 4:00pm today. Click here to enter. A selection of Tigers players will be serving customers and trying on clothes in this urban lifestyle and outdoor clothing store from 5:00pm until 6:00pm. Look out for our players in the cinema foyer on Friday between 5:00pm and 7:00pm. Fancy bowling with a selection of Tigers players? 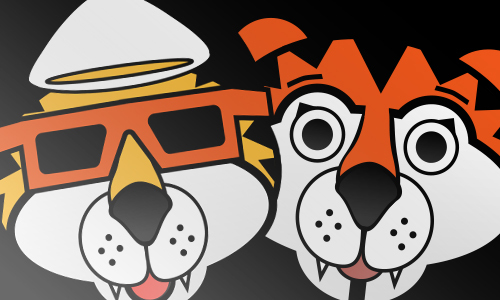 Head along to Tenpin between 5:30pm and 6:30pm, book a slot on one of our lanes to play with the Tigers. All money raised from fans playing during this time slot will be donated to the Prince of Wales Hospice. 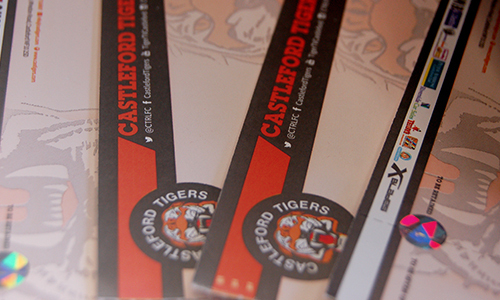 A selection of Castleford Tigers players will be meeting and greeting diners from 5:00pm until 7:00pm. Season Ticket holders can also enjoy 20% discount at Burgers & Cocktails in Xscape on Friday. 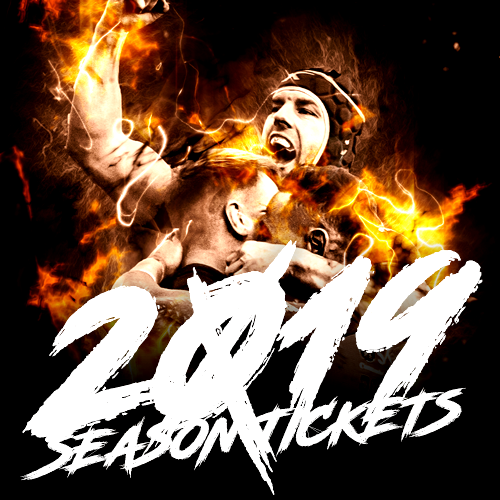 Just show your Season Ticket on arrival to claim your discount. Our mascot JT and our cheerleaders The Castleford Tigers Claws will be joining in the fun at Gravity from 5:00pm until 7:00pm, you might spot a Tiger too! Come along and play between 5:00pm and 7:00pm and see how good you are playing against our Tigers. 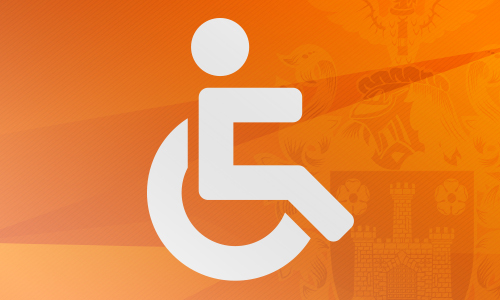 A selection of players will be taking part in games during this time slot. 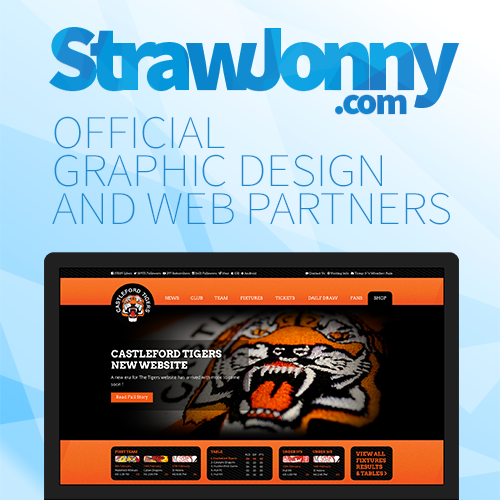 Meet our mascot JT and the Castleford Tigers Claws from 5:00pm until 7:00pm, you might spot a Tiger too! There’s plenty of places in Xscape where you can use your Season Ticket to claim a discount. 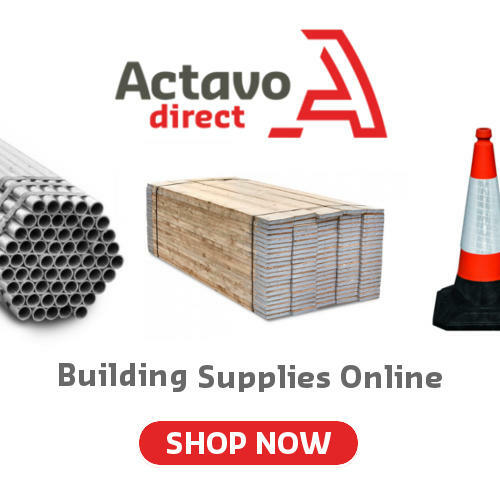 Click here to view all the current offers.